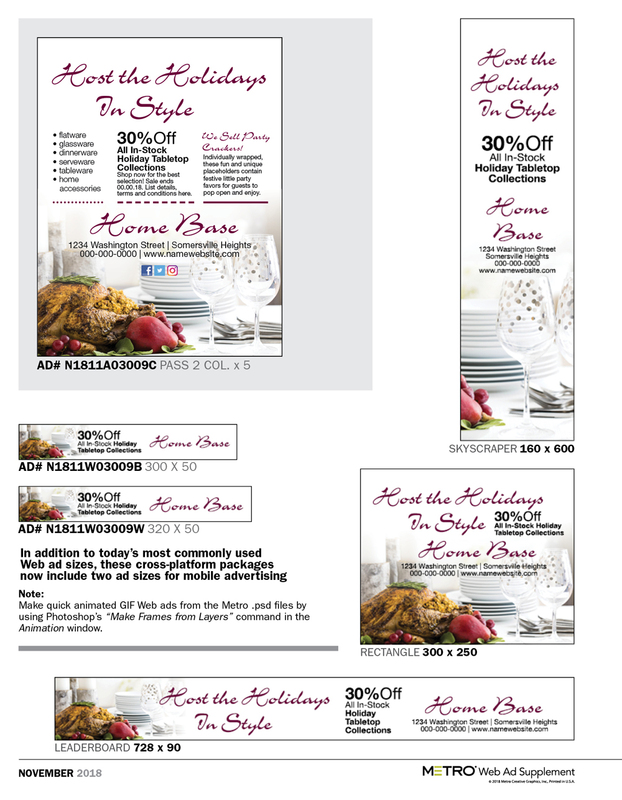 Invite advertisers to reserve now for Thanksgiving with an abundance of creative options. 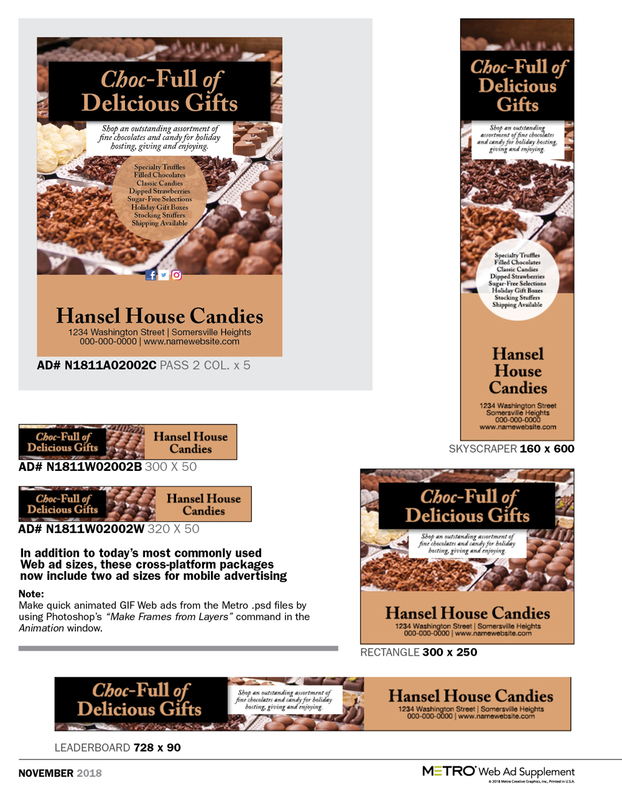 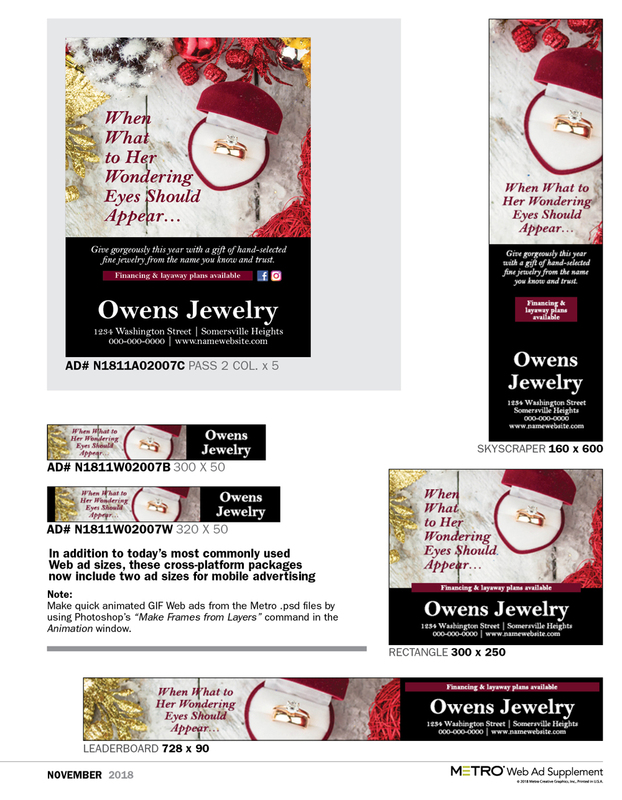 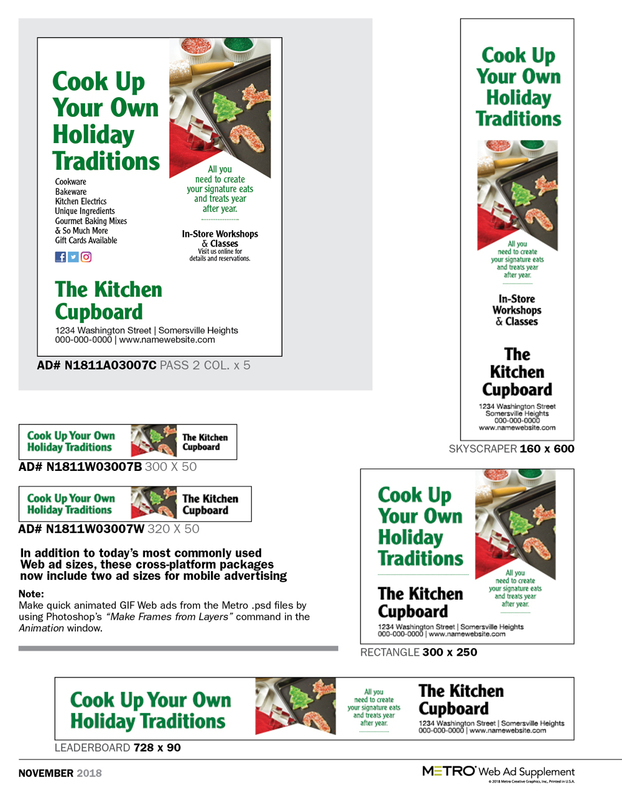 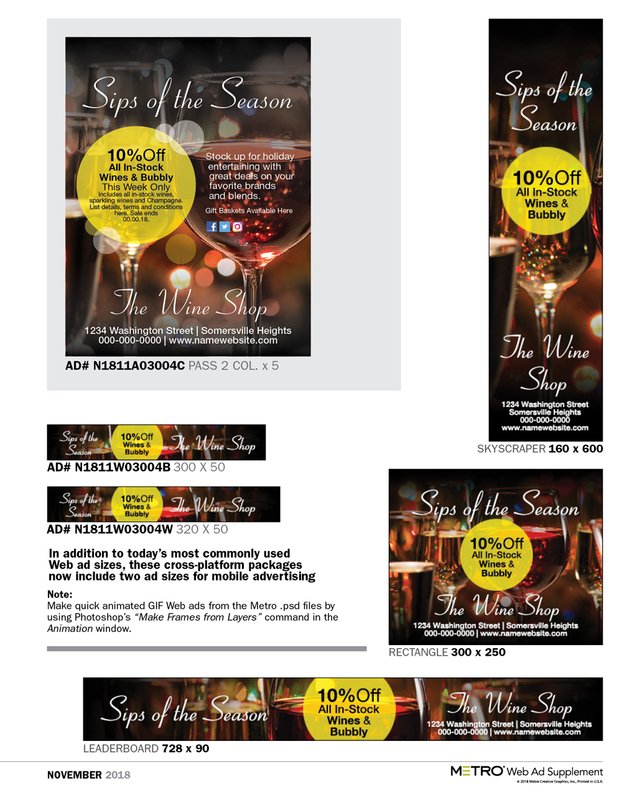 Start wrapping up Christmas ad sales with promotions and pages showcasing local advertisers. 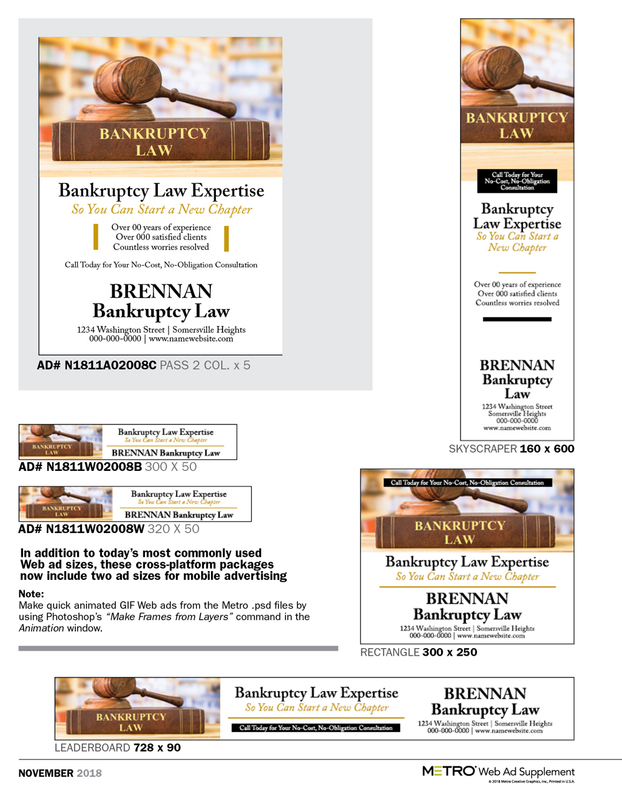 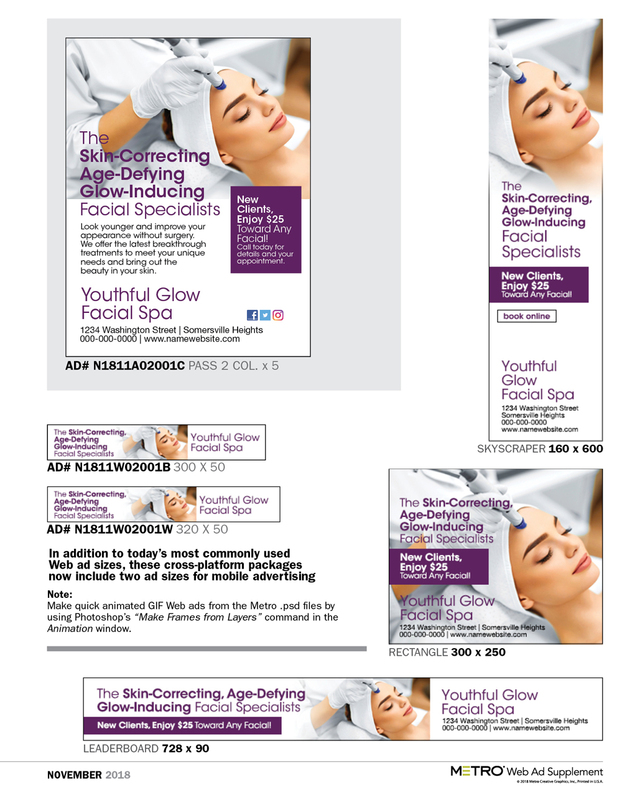 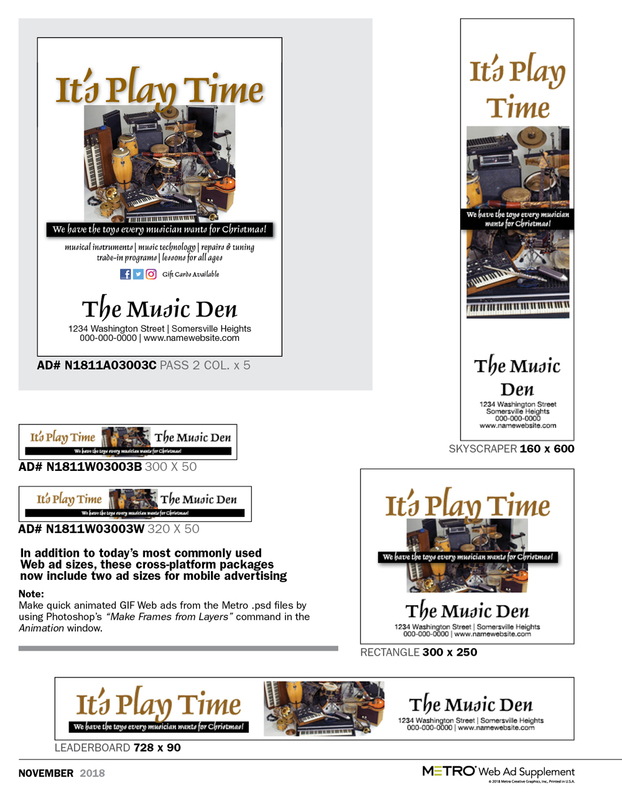 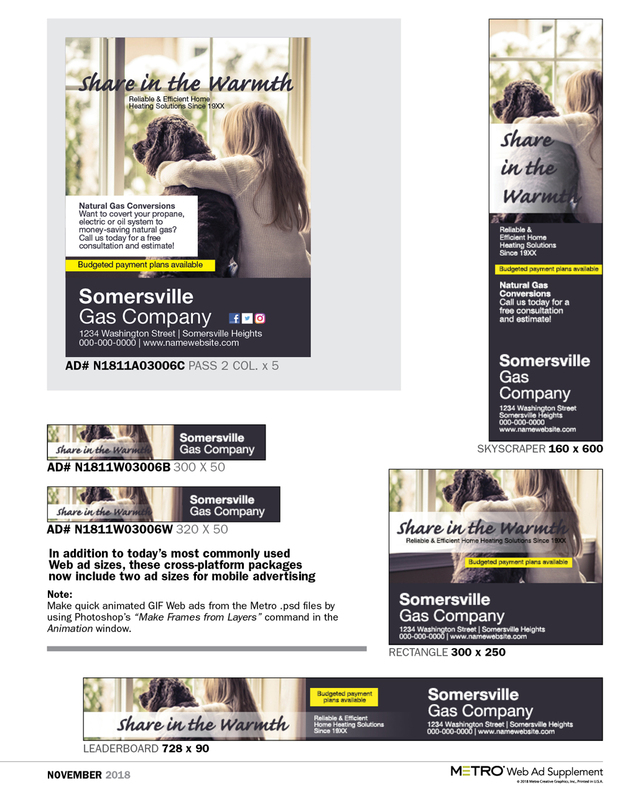 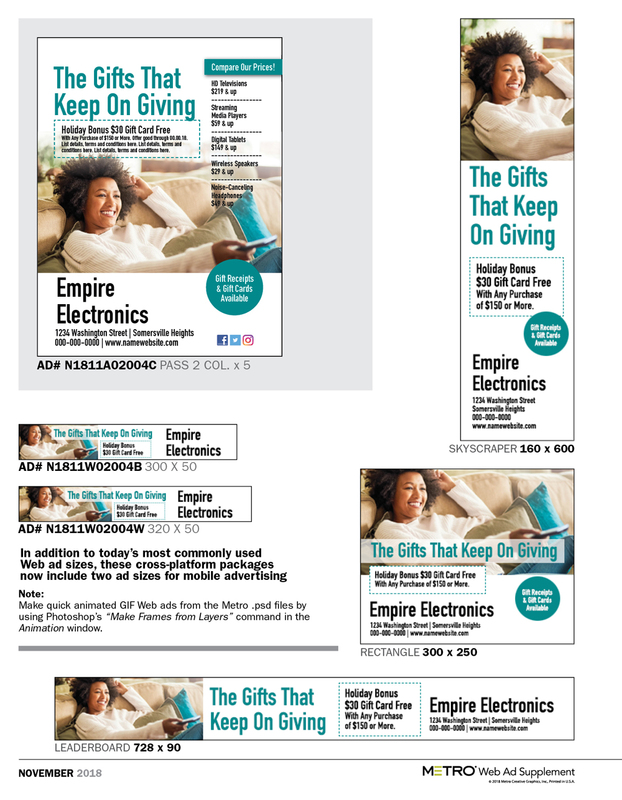 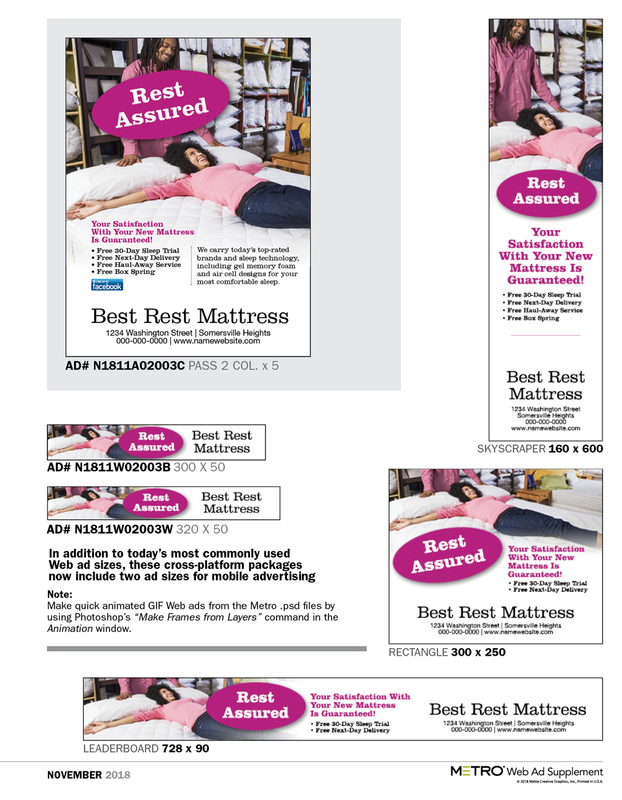 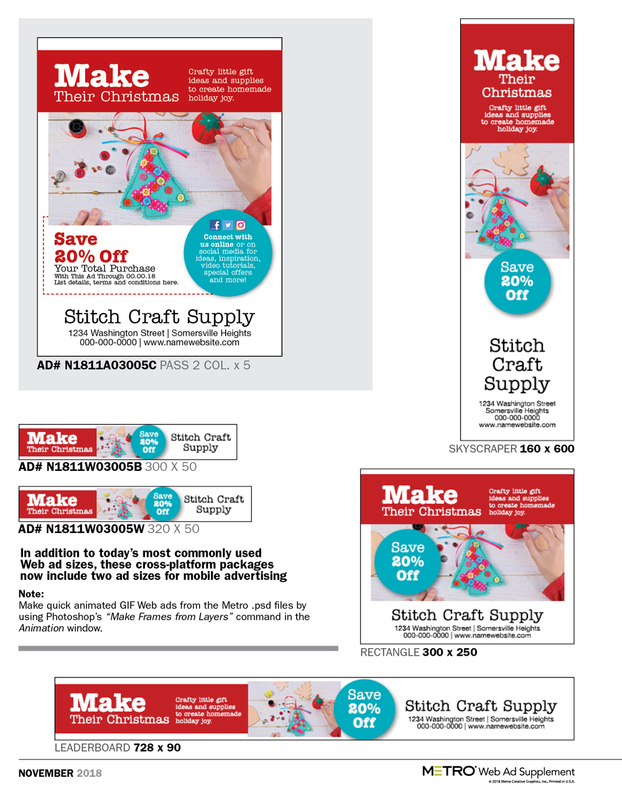 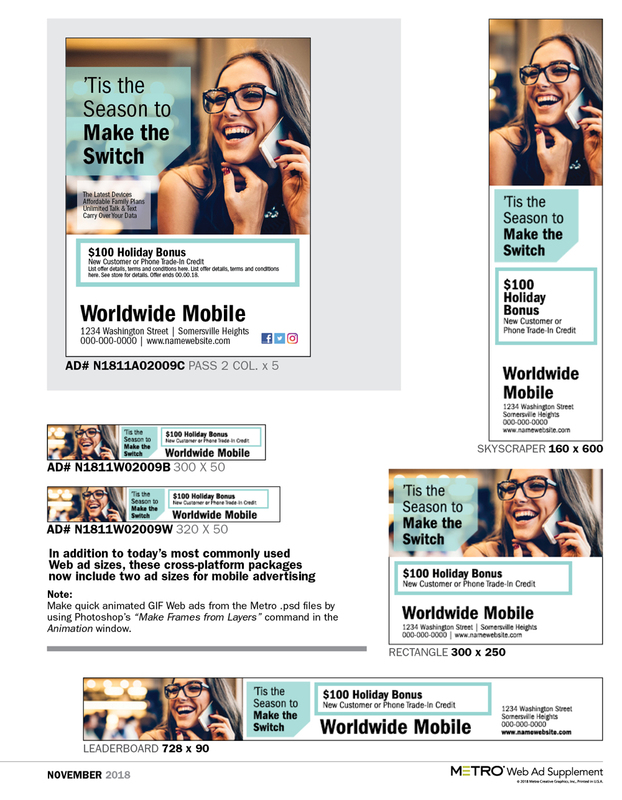 ■ Use eye-catching photos, headings and illustrations to create additional ads, or turn to November’s MSAL issue for more ready-to-sell specs. 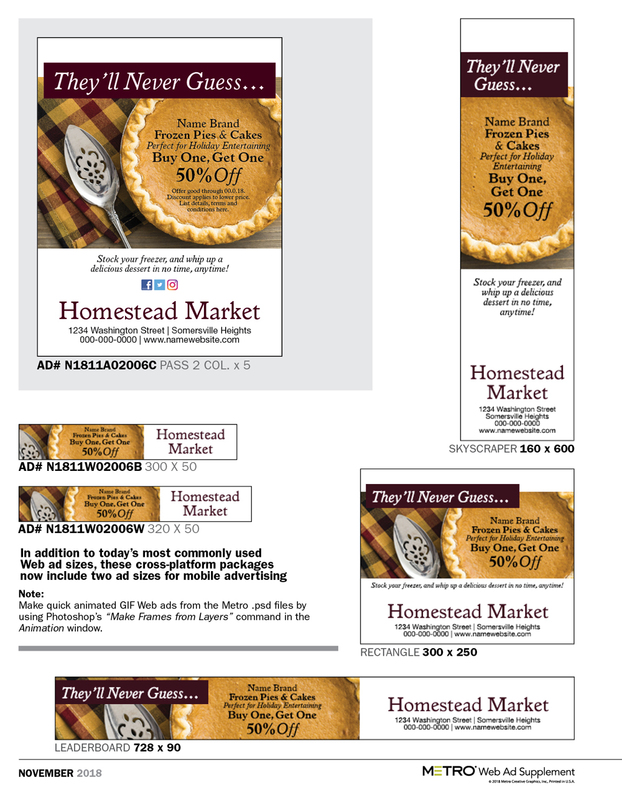 Help merchants shine a light on their best deals with locally focused promotions for Black Friday and Plaid Friday. 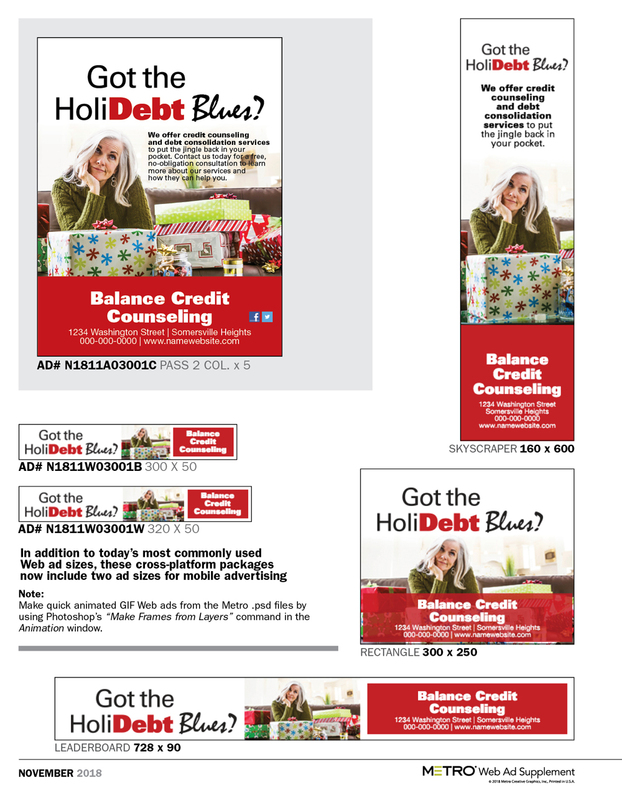 Honor those who have served with content celebrating Veterans Day and Remembrance Day on November 11. 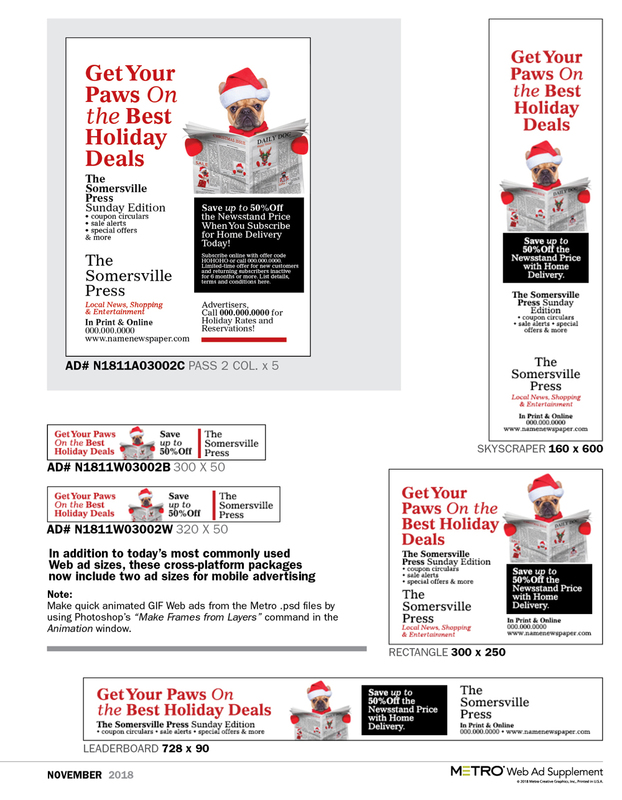 The season of giving is also an opportunity for nonprofits to appeal to donors and volunteers. 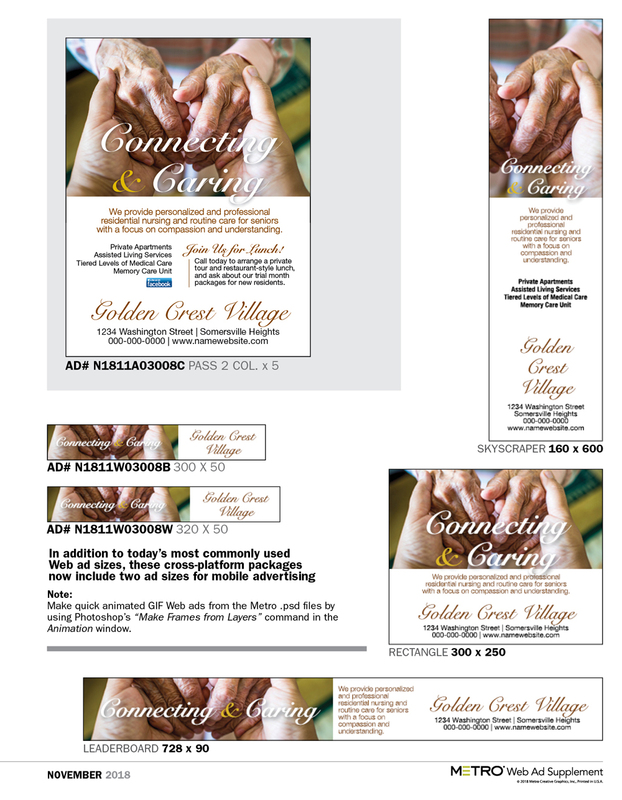 ■ Find images and headings focused on giving back, also the theme of November’s TSS. 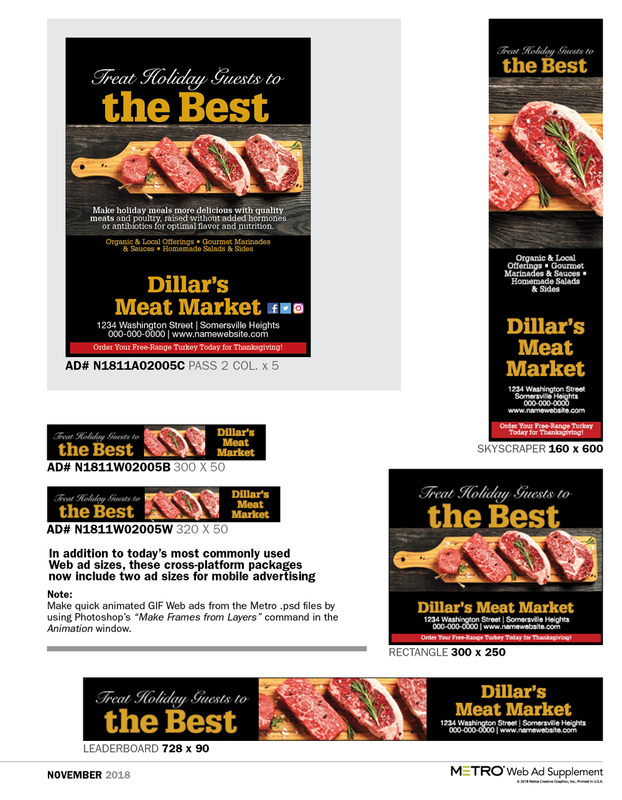 Click Here to Access Link or Click Here to Access Second Link November’s edition of MSAL features a variety of spec ads dedicated to this topic.